May contain affiliate links and we'll be compensated if you make a purchase after clicking on our links. View Our Disclosure & Disclaimer Policies. There’s a little something for every age in this holiday gift guide for kids. Find balance bikes, craft kits, learning toys, doll houses, train sets >> and much more! You’re sure to find something for every child on your holidays shopping list. 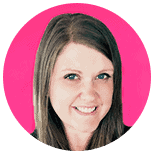 Shop the post by clicking on the title or image of each item. Ferry boat bathtub toy with 2 mini cars. Rockers recommended for ages 9 mos & up to 80 lbs. Three, four or five sweet kitties inside. Crayola silly scents custom marker maker kit. Step2 up & down roller coaster ride on. Melissa & Doug wood project workbench. Finger paint yourself or the bathtub walls. Creativity for kids emoji bracelet craft kit. Kate Spade woodland park elephant bank. Take along folding country cottage with furniture. LEGO chain reactions craft kit for ages 8+. 36″ mini trampoline for kids with handrail. Jumbo magnatab with magnetic stylus. Automatic bubble blower bubble machine. The telephone game sketched out for 8 players. Melissa & Doug scissor skills activity pad. 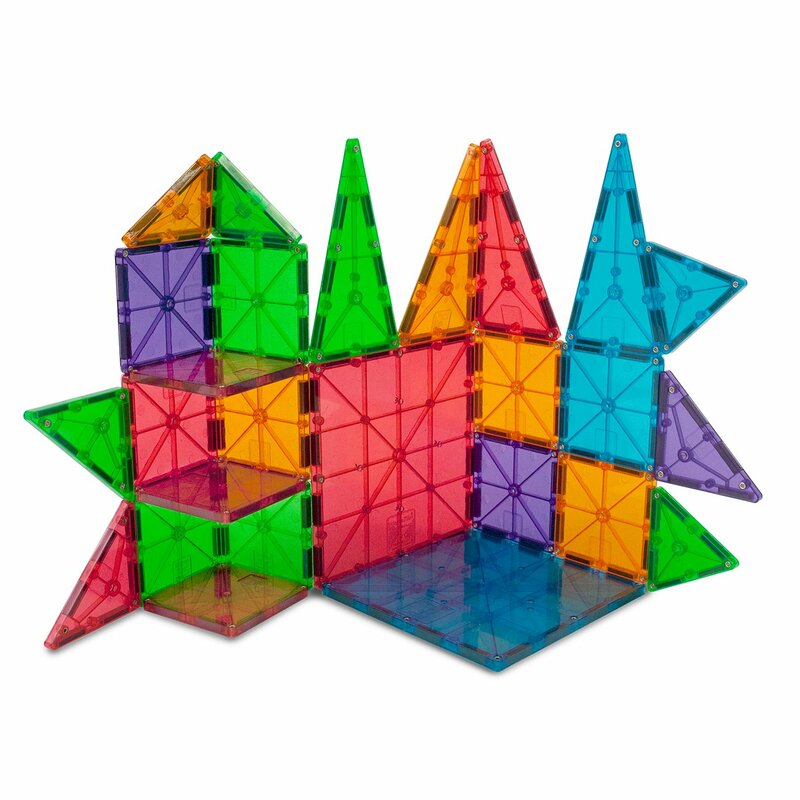 100 piece Magna-Tiles clear colors building set. 3 in 1 Chillafish balance bike and tricycle. Create your own window art with over 20 projects. Big and bright deluxe kitchen with storage. Craft and grow your own terrarium tabletop garden. 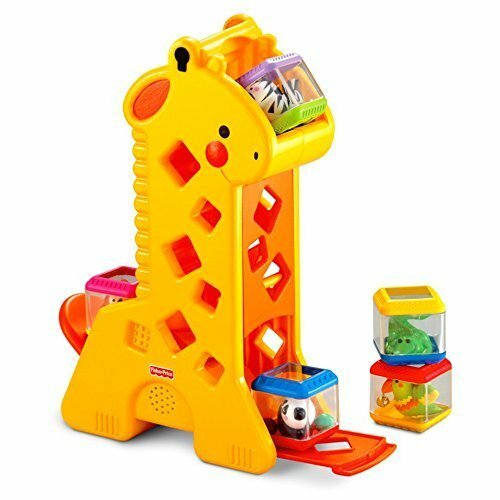 Hape country critters activity play cube. Ride on wiggle car for ages 2 and up. Kit with seven different crystal growth experiments. Logic and problem solving rainbow ball. Trace the lights to learn how to write. Vehicle car carrier with three mini cars. 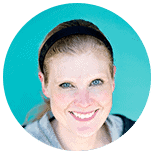 Turn your iPad into a hands on learning tool. A sequence board game for kids ages 4 to 7. Construction vehicles for little hands. Playhouse with working windows and shutters. 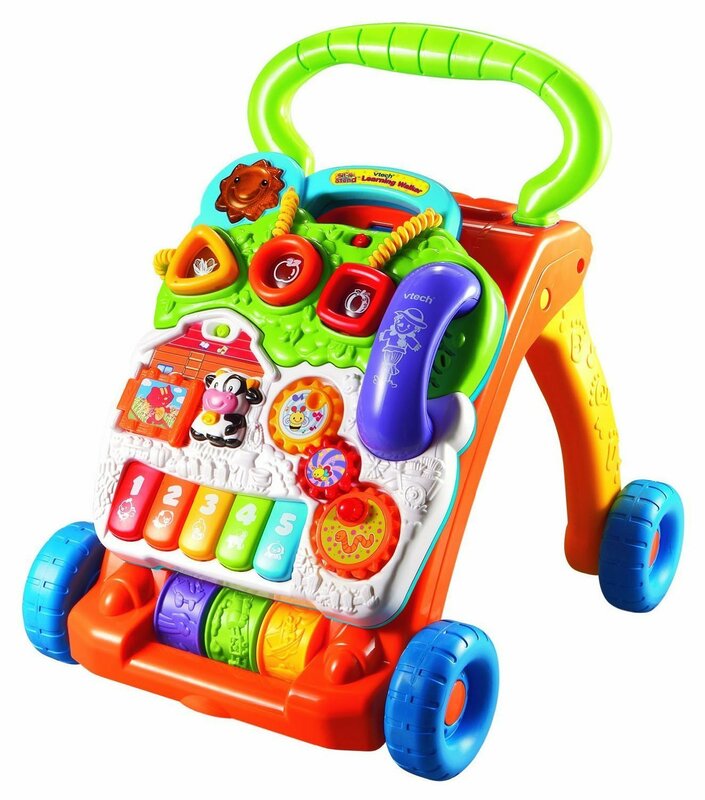 VTech learning walker also available in pink. 100 piece wooden train track set. 12 piece rainbow wooden nesting puzzle. Promotes body coordination and balance. Single speed beach cruiser bicycle. Rockaybe plush airplane rocker 9mos+. Set of 5 paper bag puppets for ages 3 and up. Power Wheels Thomas the Train & track. Help teach your child the 50 states. Toddler friendly drill & learn toolbox. Cat ear headphones with bluetooth. Cool Maker sew n’ style sewing machine. Create your own custom lip balms kit. Little Tikes ride & rescue cozy coupe. Create, write and illustrate your own book. Big Mouth ride on polar bear snow tube. 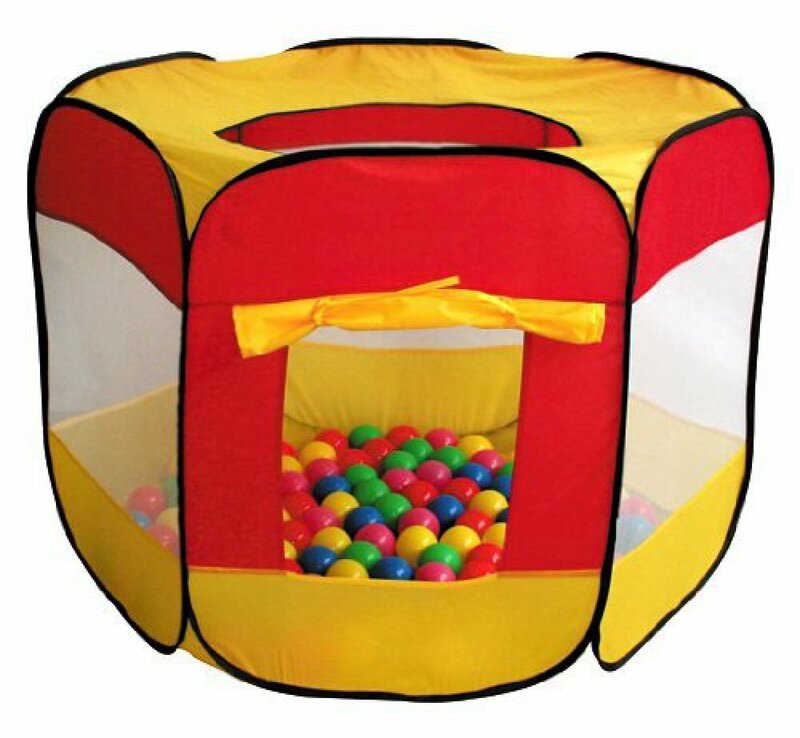 Ball pit tent with 100 balls included. 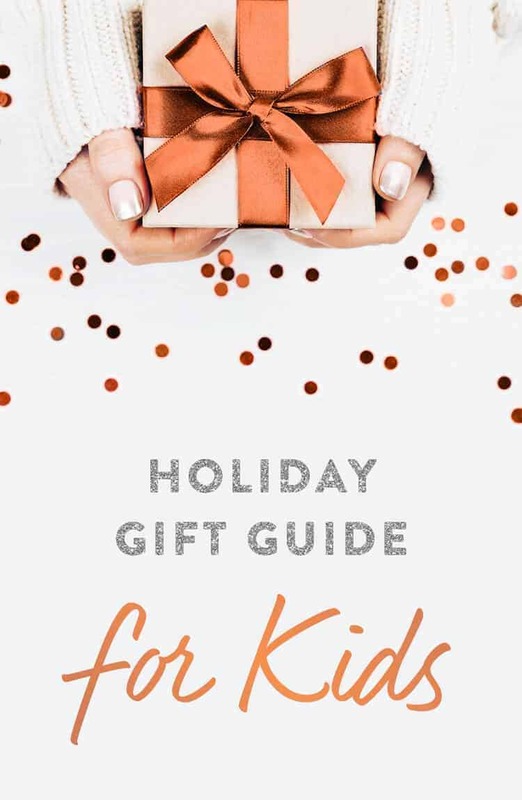 We hope you’ve found some fun gifts ideas in this holiday gift guide for kids. 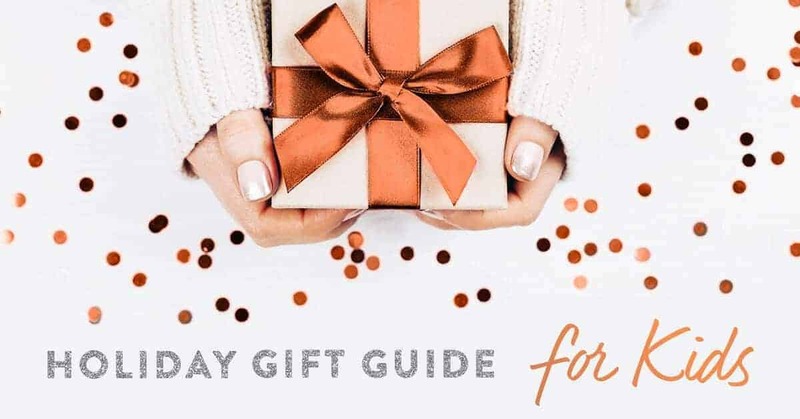 Also be sure to check out our Holiday Gift Guide for Him and Holiday Gift Guide for Her. Happy shopping and happy holidays! Hey there! We’re 3 sisters with a passion for planning special occasions. We specialize in party inspiration + beautiful, customizable party invitations. 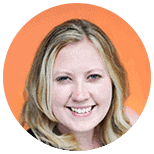 >> Learn more about us here.